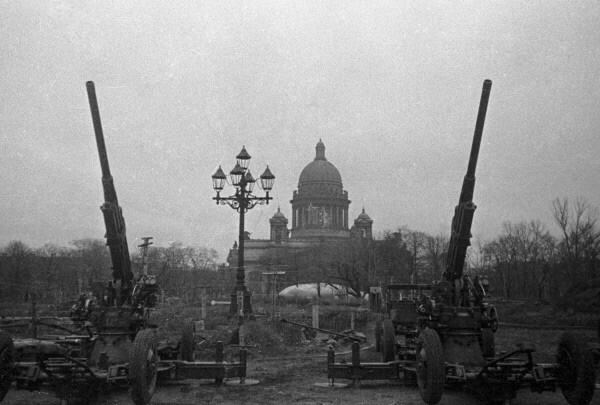 The bombardment of Leningrad began on September 8, 1941 after the Germans had already encircled the city and cut off its main supply routes. 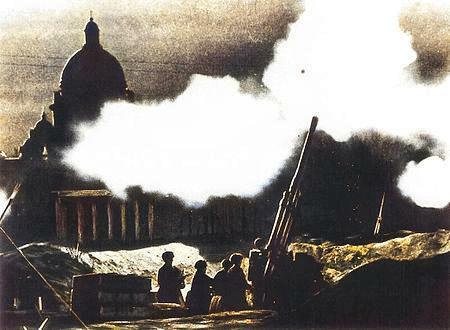 The Siege of Leningrad was one of the most destructive and longest sieges in the Second World War. The siege was a planned collaboration between Germany and the Finnish Army who hoped to reclaim areas they had lost during the Winter War. The execution of the plan deviated significantly from the original plan, while theories continue to speculate that Hitler hoped to rename the city Adolfsburg after victory. The siege began on September 8, 1941 when Germany’s Army Group North managed to take the final road to the city. The Germans hoped to take the city by encircling it, a common military tactic used by the Germans during the war. 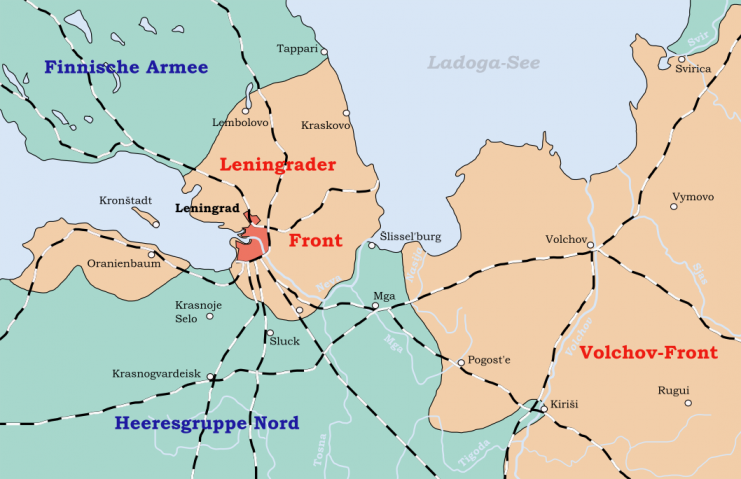 Taking Leningrad was one of the main objectives of Operation Barbarossa and the main target of Army Group North. Leningrad was an important strategic city due to its industrial strength and historical significance for the Russian Revolution, but the Nazi’s real objective was to completely annihilate the city and its residents. 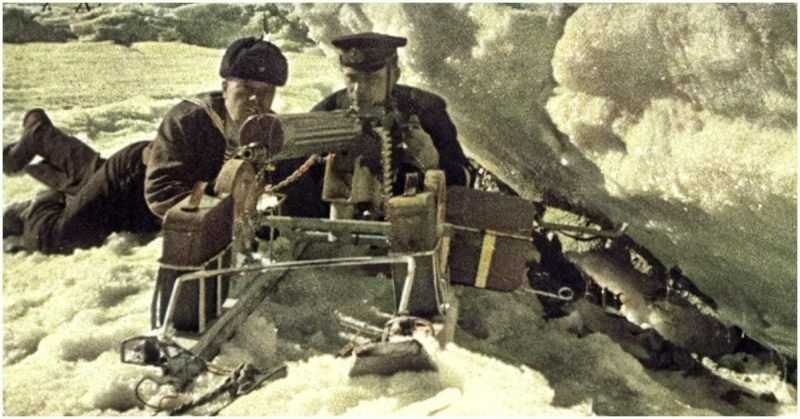 The Soviets started mobilizing their civilians almost immediately after the Germans and Finns planned their attacks. Army Group North was tasked with approaching and encircling the city from the south, while the Finnish Army would move north to recapture lands lost during the Winter War. As of June 27, 1941, over a million Soviet civilians had been mobilized to build defensive lines and barricades that stretched for hundreds and thousands of miles to the north and south of the city. The Soviets expected the battle to be difficult and recognized the risk of starvation, so they did everything possible to protect the city. 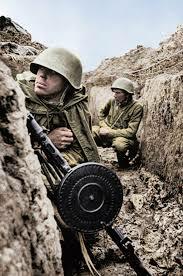 Hitler’s orders were clear: Encircle and capture Leningrad, then capture the Donetsk Basin before moving on to Moscow. 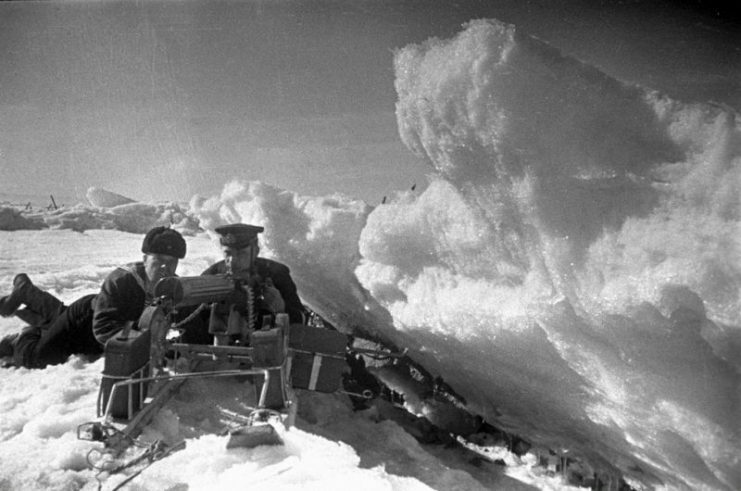 The Finns were tasked with gathering intelligence about the Soviet defensive strategies before the attack began. Meanwhile, the final rail connection to the city was destroyed by the Germans on August 30, 1941 when they reached the Neva River. Then, on September 8, 1941, the final road to the city was severed once the Germans reached Shlisselburg on the shores of Lake Ladoga. 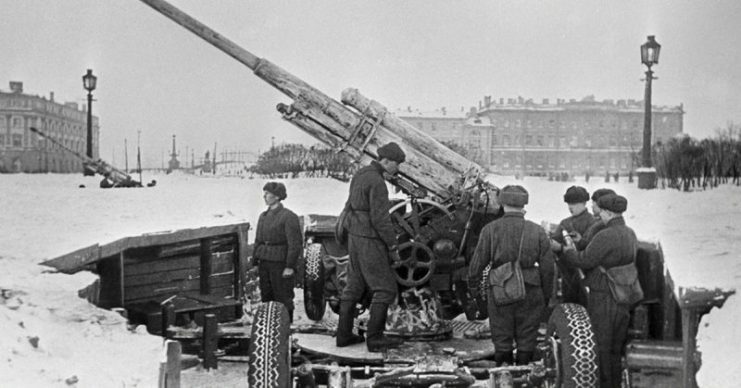 The Siege of Leningrad and the joint German-Finnish operations lasted for three years between 1941 to 1944. The Finns were tasked with severing the railroads to the north of the city and in Lapland. Only a single corridor remained between Leningrad and Lake Ladoga. The Finns advanced north and retook the lands they lost during the Winter War. But upon reaching the old border, the Finns objected to the destruction of Leningrad and instead focused on securing their recaptured territory. The subsequent siege continued for 872 days. Leningradians on Nevsky avenue during the siege. The heaviest air attack on the city came on September 19, 1941 when 276 German bombers participated in six air raids. In the bombing, 1,000 civilians were killed while five hospitals were hit, among other targets. 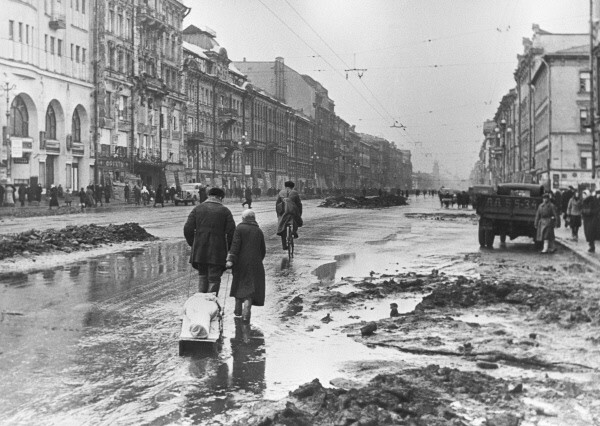 The effect of the siege was devastating, and Leningrad suffered higher casualties than any other modern city. Within two and a half years, the German army had killed more than a million Soviet soldiers and over 600,000 civilians in the city. Meanwhile, a further 400,000 civilians died after being evacuated from the city, in part due to starvation. The Siege of Leningrad was the most lethal siege in history, while the lack of food and water even drove some to cannibalism.